If you need to reach out to us, there are multiple ways to do so. Take a look below to see how to get your request answered in the fastest possible way. If you require customer service assistance of any sort, please open a support ticket with us by following the instructions provided on our Customer Service page. Be sure to check your spam folder after you submit your ticket as our responses do get filtered occasionally. 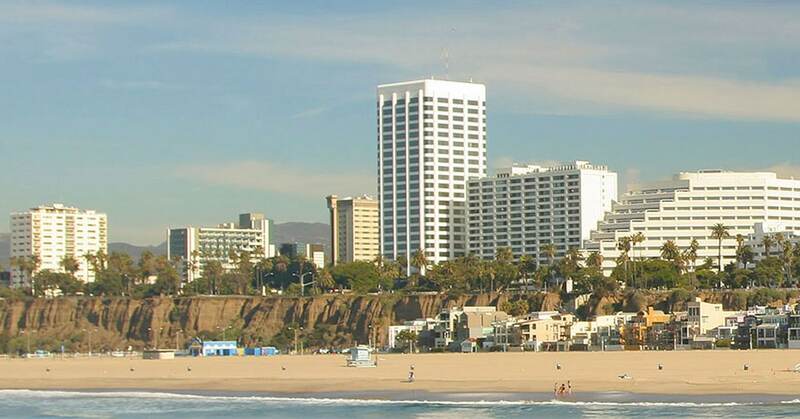 If you need to reach us by mail, please send your correspondence to our office in Santa Monica, California. Please do not return any products to this address – products can only be returned to one of our warehouses by using a properly issued return label. All product returns mailed to the below address will be discarded. If you would like too speak to us about an opportunity, partnership or general inquiry, you can call us any time at (800) PLE-0186. Please note that we do not provide customer service via this number. All customer service inquiries are handled via our online ticket system. If you require immediate assistance, please visit our Customer Service page for more information.